Driving around Australia back in 1997 - A trip down memory lane! Driving around Australia back in 1997 – Has it really been that long? In 1997 I flew to the land down under, bought a car, and started driving around Australia for a year. 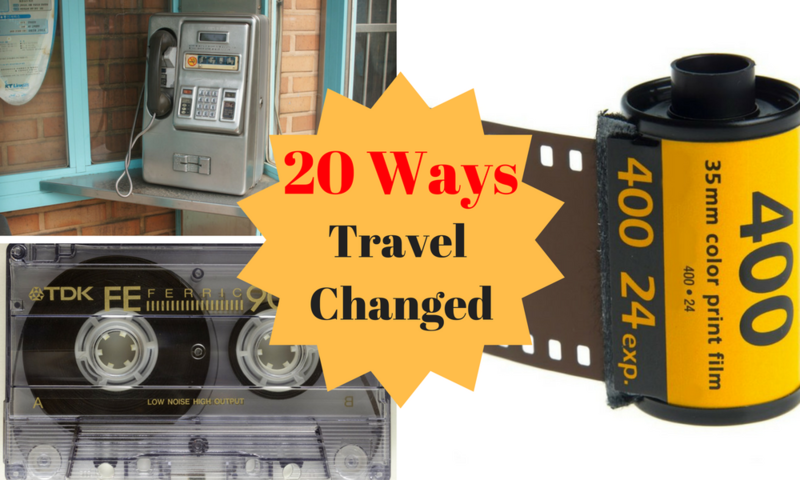 This blog post looks at how travel has changed during that time. It can't be 20 years ago that I started travelling around the world, can it? Well, as we entered November 2017, it dawned on me that indeed it was. I had to double check though, so I thought back to what music I listened to in the car. Radiohead ‘OK Computer‘ and The Prodigy ‘Fat of the Land‘ were most memorable, and a quick Google confirms they were released in 1997. 20 years – doesn't time fly when you're having fun! I recall that the trip had been a long time in the planning. Back in those days, planning meant going to the library (remember those? ), and taking out some books (do you remember those as well?). Information was available, but it wasn't so abundant as it seems to be now. In a way, the absence of information overload made planning the trip easier – and more exciting! Although I've touched on the subject before in 20 ways travel has changed in 20 years, I thought it would be a fun exercise to see how planning a road trip around Australia would differ between then and now. I've already mentioned using books for trip planning and research. The internet was not really what is now, and the thick Lonely Planet Australia book seemed to have most of the information I needed. Nowadays, I would probably check out blogs for inspiration and advice, such as this great guide to exploring Australia's Top End on a road trip from Darwin. I also bought a map, and pinned it to the wall where I would look at it every day for a year as I saved for the trip. I knew the name of almost every small town in Australia by the end of a year of looking at that map. But the map was more than that. It was also my ‘vision board‘, my goal to aim towards. Trust me, when you are working a crappy job in the outdoors, stacking bricks and timber during a cold, wet English winter, you need a goal to aim towards! Google maps might be more accurate, and might have a street view function, but it does lack that constant visual reminder of a simple map on the wall. I'd been in Sydney about a week before heading over to Melbourne where I met a friend of a friend who was a second-hand car dealer. To be honest, without this contact, buying a car and insuring it in Australia would have been a bit of a nightmare. Nowadays, I could probably go on to Gumtree, and look at the types of car available online from my home country before even flying out. The internet has made it easier to shop for things, from cars to hotels. I'm a budget traveller at heart, and driving around Australia for a year meant cutting costs on accommodation. As such, I stayed at a lot of campsites in the tent! On occasion though, it made sense to rent an onsite caravan which was relatively inexpensive at the time. Fast forward 20 years to 2017, and I think even camping is expensive in Australia! It seems to have become the Norway of the Asia Pacific. Today's breed of traveller would probably look at either AirBnB or Booking.com to find accommodation, both of which offer quite expensive options in my opinion. I said in the above paragraph that the internet had made it easier to shop for things like accommodation. I didn't say it had made it cheaper! 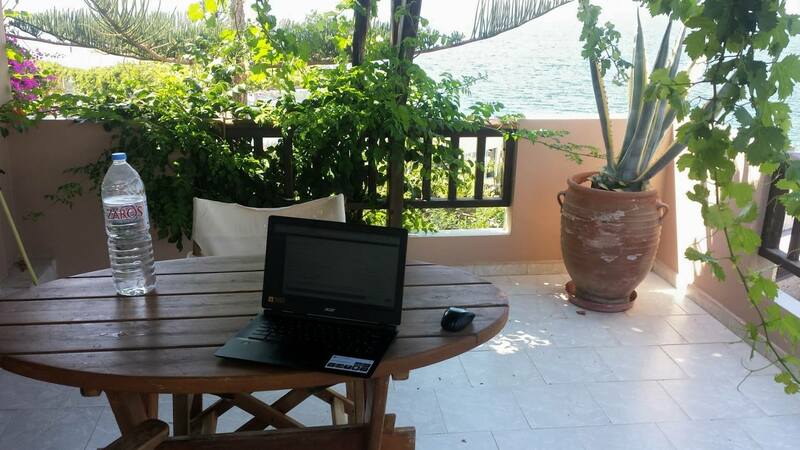 I flew out on a working visa for two reasons. Firstly, I didn't think that my savings would last for a year of driving around Australia, and secondly, it allowed me to stay in the country for a year in the first place! In the end, I didn't need to work, as the Australian currency lost quite some value, and my savings in pounds gained by comparison. Result for me! Had I needed to work though, it would probably have been on a farm somewhere in the middle of nowhere. I've since done that on other trips, whether grape picking in Kefalonia, or helping on a potato harvest in Canada. Nowadays, I would of course work online, as my online business make me location independent. I've truly embraced the laptop lifestyle! This is probably one thing that wouldn't have changed. I guess the roads would have gotten a little better, but other than that, if you are driving around Australia for a year you probably only have two routes to choose from. Clockwise or anti-clockwise! 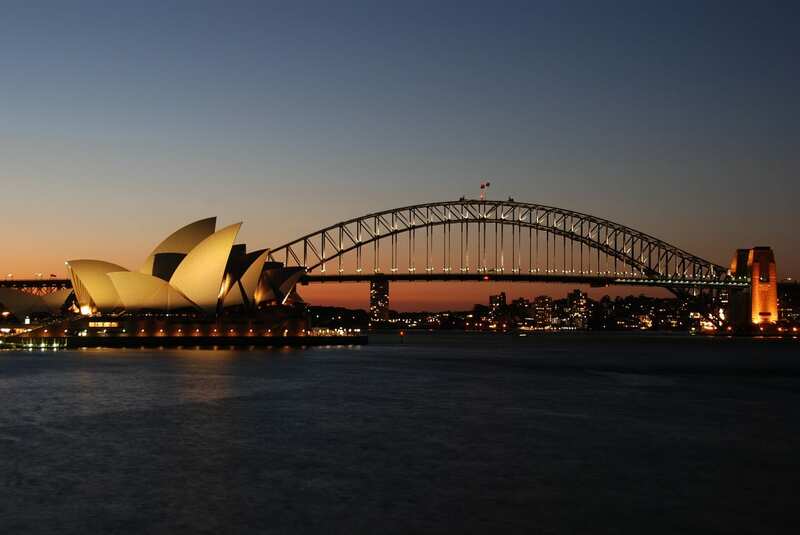 I drove anti-clockwise, starting and ending in Sydney. To reach the Red Centre, I drove down from Darwin, and then back up again to join the road heading to the west coast. Would I drive around Australia again? 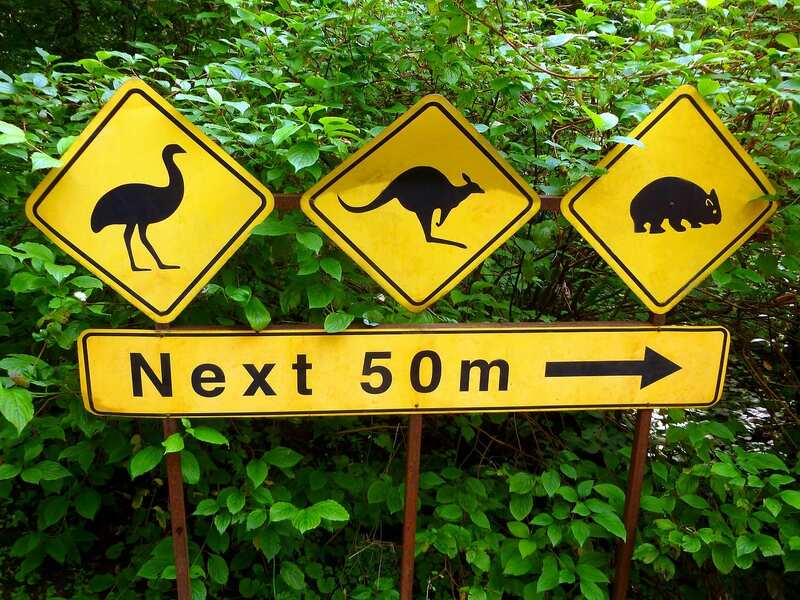 It would certainly be fun to return and go driving around Australia again. My real dream though, would be to cycle around the country (which might not be possible given visa times). Either that, or at least cycle down from Darwin to Adelaide. Will I do it? You never know. Stay tuned!